Crystal Clear Pool & Spa Service has been offering quality pool maintenance and pool repair services for many years. While large enough to serve the greater St. Helena area, we are proud to offer personalized and attentive services to each and every one of our customers. At Crystal Clear Pool & Spa Service, we believe in treating our esteemed clients with the level of respect and care they deserve, regardless of the size of their project – or budget. 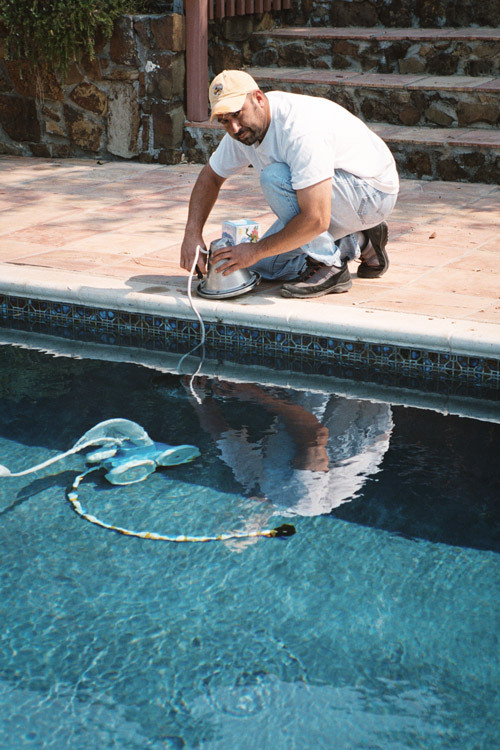 Our team is comprised of highly trained and experienced pool technicians, ensuring that each and every maintenance and repair project is carried out quickly, efficiently and professionally. Our crew is courteous and respectful of your environment and privacy, which is why we strive to stay out of your way as much as possible and always try to accommodate the schedule that works best for you. Our goal is to work as hard and as quickly as possible to allow you to enjoy your swimming pool as much and as often as you like. Our technicians will also be more than happy to offer information and advice on how to best keep your swimming pool clean and safe in between maintenance visits. At Crystal Clear Pool & Spa Service , we believe that our work is only as good as our customers' satisfaction. This is why we are not satisfied to simply perform the services you called upon us to perform; we go above and beyond to keep you up-to-date on any potential problem we may notice while working in and around your pool. 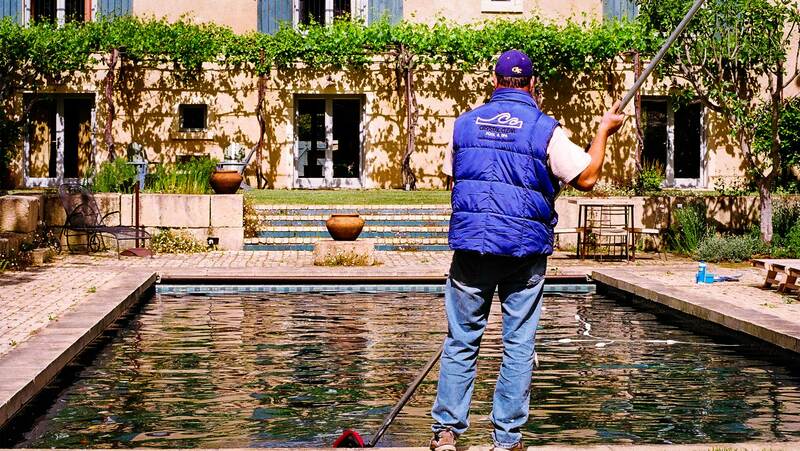 We believe that it is this commitment to the well being of our customers' swimming pools (as well as their investment) that has allowed us to grow and become the number one pool maintenance and repair company in St. Helena. 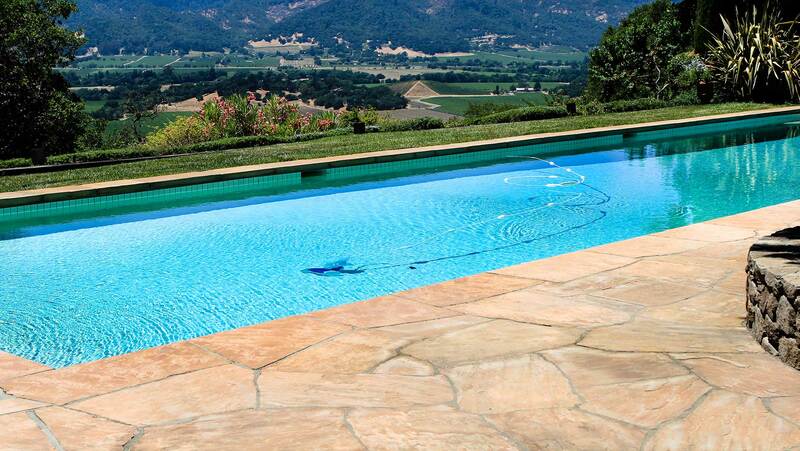 Do not trust just any St. Helena pool maintenance and repair company. Trust the company who will keep working until you are satisfied, the one who always puts clients first. Trust Crystal Clear Pool & Spa Service to treat you like family, to work quickly and discreetly and, maybe most important of all, to work with your schedule and within your budget. Your satisfaction is guaranteed, so why not give us a call today and schedule your free estimate? We look forward to hearing from you.